Haunted Houses remain open past box office hours. Must be on site 15 minutes BEFORE close times posted above! Whether you just visited us last Halloween season, or you haven’t set foot through our creaky doors in years, Brighton Asylum boasts the scariest and most interactive haunted houses PERIOD! All custom special effects, huge moving sets that interact with you, actor driven animatronics trying to devour you, scares at every turn!! Brighton Asylum and its attractions underwent massive renovations in 2016, more massive renovations in 2017 with incredible new jaw dropping sets, scares and over the top special effects, and in 2018, we are completely outdoing ourselves with brand new escape rooms, our newest haunted attraction “The Bleeding Grounds”, new scenes, scares, characters and more! WARNING: THIS EXPERIENCE EXPOSES GUESTS TO FOG EFFECTS, LOUD AND SUDDEN SOUNDS, STROBE LIGHTS, PSYCHOLOGICAL TACTICS, AND MOTION EFFECTS. Start your journey at Brighton Asylum’s “research and development” center, where you and your friends will be subjected to a series of “testing” procedures by Brighton’s own research team. Your “readiness” to proceed further into the Asylum will be thoroughly tested in this fully immersive, interactive pre-show experience! Next, you will board our 75 year old service elevators. Often violent and very unreliable, you will take them past several floors to your ultimate destination,…The Tunnel. The Tunnel was used back in the late 1940’s as service passages for staff in order to bypass the more heavily populated and more dangerous asylum areas. However, before its closing in 1952, the Tunnel became a breeding ground for patient escape attempts, staff gone mad, and horrible/unsanctioned patient experiments. To this day, nobody truly knows the extent at which the Tunnel was compromised from its original state. Even if you manage to make it through unscathed, you still have the infamous Brighton Asylum to contend with. The Bleeding Grounds ALL NEW FOR 2018! OPEN NIGHTLY! “The Bleeding Grounds” will take guests on a journey through the staff quarters of Brighton Asylum, located on the abandoned 2nd floor, closed in 1952, and marveled at by guests in 2011 as they passed under its barred up windows to enter Brighton Asylum and The Tunnel. Find out why these elaborate quarters, where staff once worked, slept, researched, and experimented, were ultimately dubbed,…The Bleeding Grounds. NOTE: The Bleeding Grounds is open nightly during Halloween season. 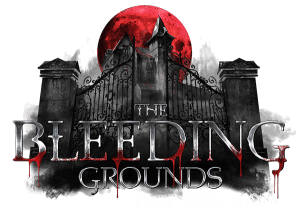 Our “Extended Stay” event taking place Nov 2nd is a special version of The Bleeding Grounds not experienced during the regular Halloween season. 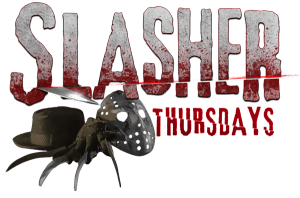 Slasher Thursdays NEW FOR 2018! 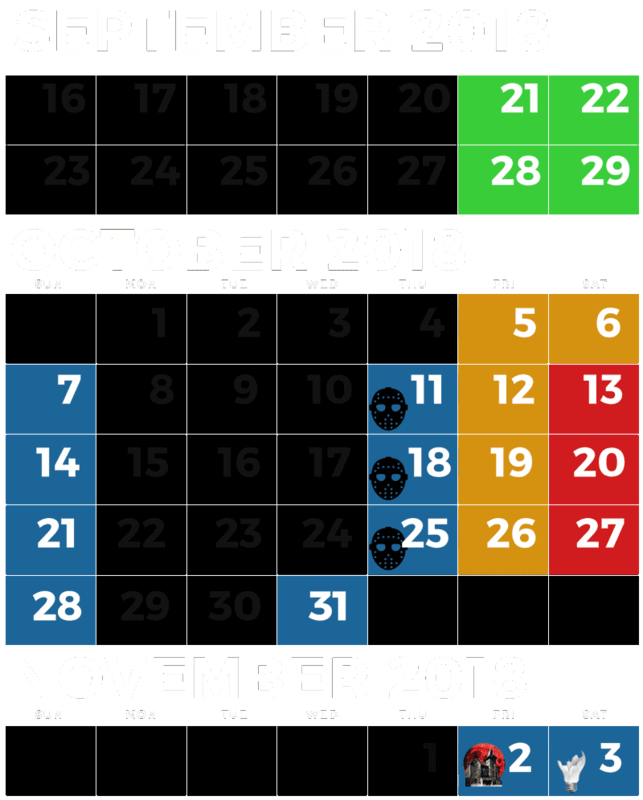 Every Thursday in October (starting Oct. 11th), come face to face with your favorite horror icons of all time in this one-of-a-kind special haunted house event you don’t want to miss! Based off our hit off season event “Night Of The Creeps”, Brighton Asylum, The Tunnel, and The Bleeding Grounds will be filled with your favorite horror legends, waiting to terrorize you at every turn! Special free photo ops, horror legends roaming the queue lines, and most of all, a celebration of all things “slasher” at New Jersey’s legendary Brighton Asylum. NOVEMBER 3RD ONLY AT BRIGHTON ASYLUM! Brighton Asylum’s “Black Out” night is a terrifying event, where you and your group will experience Brighton Asylum, The Tunnel, and The Bleeding Grounds in near darkness! Navigate our ghostly corridors armed only with a small LED candle as swarms of monsters lurk just outside your range of vision! Some of the effects and sets may be visible in the gloom, but much of your journey will be in darkness. So grab your friends or that special someone and see if you’ve got what it takes to survive Brighton Asylum,…in the dark! For ONE NIGHT only, experience our newest attraction “The Bleeding Grounds” in a completely different way! You and your group of 4-6 will enter Brighton Asylum’s staff quarters, otherwise known as “The Bleeding Grounds”, and you will be on your own the entire journey! No other guests to help you, no screams to tell you what’s coming! The inhabitants of these long forgotten quarters know your coming, and they can’t wait to terrorize you! This is a one-of-a-kind, terrifying interactive experience like no other. How will you escape? CAN you escape? You will have to experience “The Bleeding Grounds: Extended Stay” for yourself and find out! 1. This is an immersive, interactive full contact version of The Bleeding Grounds. You will be subjected to physical contact by the actors inside this attraction. There is no “safe” option for avoiding contact. The contact is not rough or extreme. You may be separated BRIEFLY from your group but will continue forward with your full group throughout all rooms of the experience. 3. Do NOT touch any of the props, walls, or sets unless the actors specifically says to touch, hold or do something. 4. Follow the instructions of the actors very carefully. 5. Those who appear intoxicated will not be granted entry. NOTE: The Bleeding Grounds is open nightly during Halloween season. 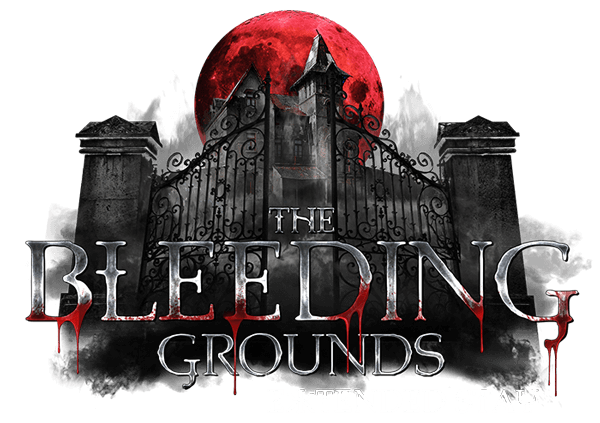 This special event version of The Bleeding Grounds takes place Nov 2nd. New Jersey’s legendary Brighton Asylum, opened once again after shutting down in 1952, is the state’s scariest haunted house destination. Featured on The Today Show, Cake Boss, Buzzfeed, visited by actor James Franco, and countless others around the world. Commit yourself to the ultimate Halloween destination this fall! ©2018 Brighton Asylum | All Rights Reserved.